Take a trip on the Blue Water, Pere Marquette or Wolverine routes and enjoy 20% off with Amtrak Saver Fares. 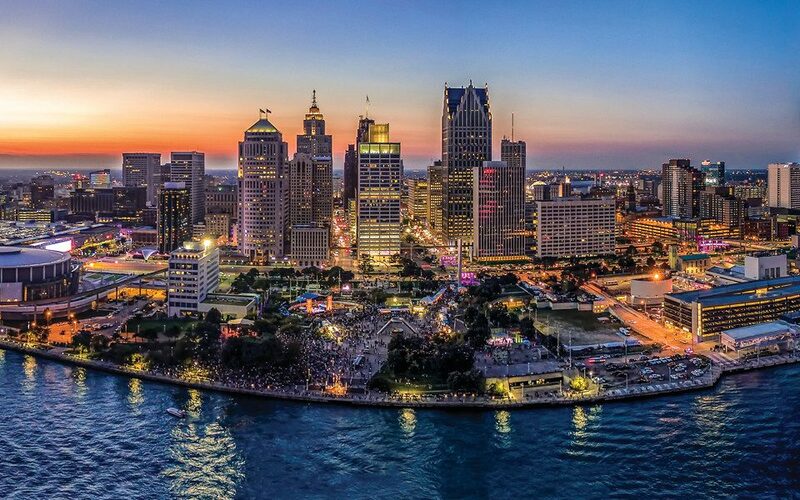 Simply book your trip at least 14 days in advance to travel with family and friends or go solo and experience Michigan's beautiful sights like Grand Rapids, Lake Huron and Motor City. For a nice day trip or even a long weekend, it's the perfect way to tour the Midwest. With complimentary WiFi and endless views, settle into a relaxing journey for 20% off. Plus, kids from 2 to 12 years-old ride for half the price. Now that you've seen what the train has to offer, why wait to get your ticket? Blackout dates: November 26-27, 2019 and November 30 - December 2, 2019. Advance reservations are required a minimum of fourteen (14) days prior to travel. Valid for travel on the following trains only: Blue Water, Pere Marquette and Wolverine. Valid for Coach seats only; no Business class upgrades permitted. Once purchased, tickets are non-refundable. Exchanges are permitted within ticket validity period. A 25 percent cancellation fee applies. Up to one (1) child (ages 2 - 12) may accompany each adult at half fare. In addition to the discount restrictions; this offer is subject to any restrictions, blackouts and refund rules and cancellation fees.